Veronica Simpson looks at projects backed by the HLF and the criteria that led to them being selected to receive funding. The Heritage Lottery Fund was established in 1994 as part of the greater UK Lottery initiative to improve sports and heritage. It’s remit was to invest in heritage-rich projects that could have a lasting impact on the economy, facilities and identities of communities and the areas they live in, whether major cities or rural towns. Since then, it has allocated well over £6bn to some 40,000 projects. 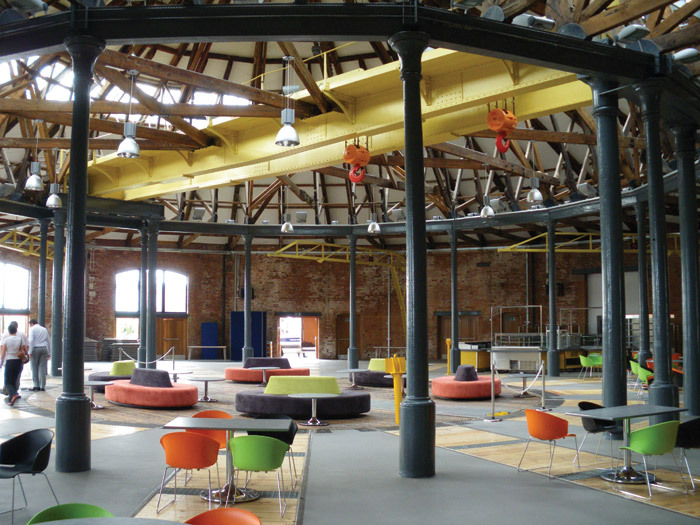 The HLF’s contribution to the UK’s architecture and design communities cannot be underestimated, especially through the years of recession after 2008, when HLF-funded public projects were the only thing keeping many creative businesses – and public-sector cultural initiatives – afloat. 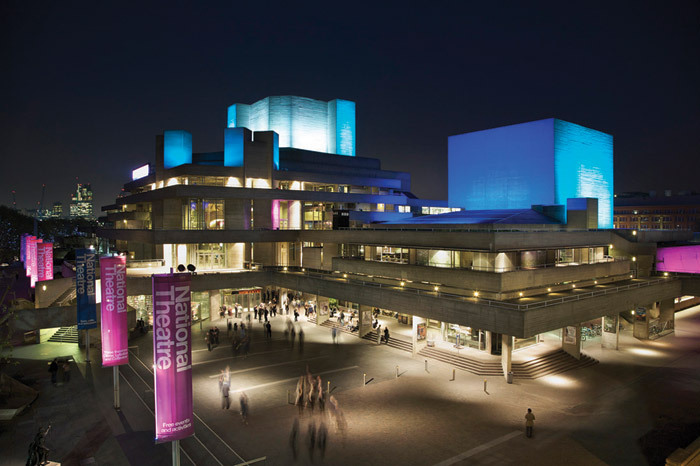 They bumped up its contribution to funding way above the former 50 per cent benchmark to help cash-strapped local authorities transform museums, galleries, parks, libraries and theatres. Just as importantly, the rigorous process of applying for HLF funding has ensured that clients, architects, content developers and designers work hard to develop a convincing vision for each project so that what results is a scheme with integrity, impact and – hopefully – longevity. Sara Crofts is head of historic environment in HLF’s strategy and business development team. Trained as an architect, Crofts was previously an HLF committee member for six years in the East Midlands, so she has had close contact with a wide assortment of local projects from first pitch to completion even before moving to the HLF head office, just round the corner from Sloane Square. Her view of her favourite projects from the past 20 years, she admits, is skewed towards those she knows well, especially those that she helped to deliver as a committee member. Interestingly, it’s not the grand projects that Crofts initially picks out – which chimes with some research the HLF did to mark its 20th year. 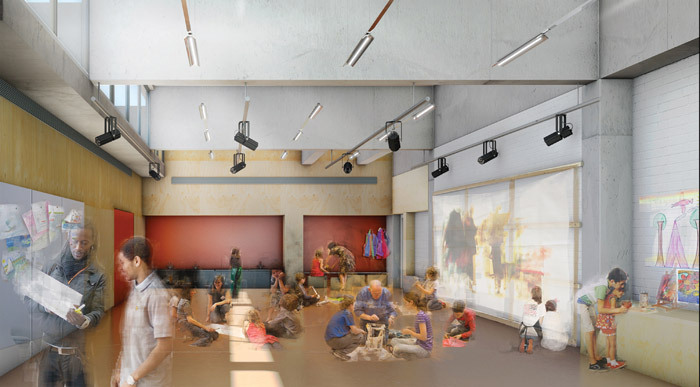 That found that often the smaller, community buildings have far greater impact in transforming local culture and opportunities. 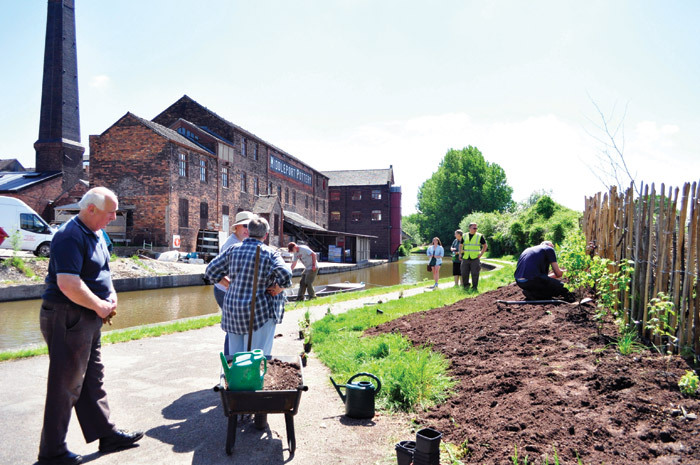 ‘We’re always very conscious that the smaller, local projects, although they don’t have the headline figures, achieve much better outcomes for people in the local community because they often meet a need,’ says Croft. ‘There’s a really nice one I was involved in while on the committee: Cotesbach, in Northamptonshire. It has a fantastic archive dating back some 400 years of the Cotesbach Estate, and there’s a real interest from local people about their history and their place. They got into a conversation with the landowner, who was enthused as well. Archives have become a major strand within the HLF’s activities. Crofts relishes that the HLF’s involvement can start at the point where, ‘it’s just a group of people who know they have some interesting material, boxes of stuff, in the attic’, to the point where an entire building has been funded, commissioned and constructed to house the material. The Black Cultural Archives in Brixton is one such project. But nothing gets HLF funding without a solid business case. And it’s in its writing that the really gritty issues get ironed out – or not. Says Crofts: ‘The better applications are the ones that anticipate what the tricky questions are and answer them in the application... They might say, we know this is difficult, but this is how we’re going to do it. It’s all focused on outcomes: heritage, people and communities. And so we ask people to tell us how they’re going to meet the outcomes. And we assess on that basis. Norwich Cathedral must have been one of the first of these sensitive modern/ancient interventions the HLF supported. Around the turn of the millennium, she notes: ‘There were quite a lot of high-profile projects. They have always been quite bold ideas. If you’re talking major projects, between £10m and £20m, I think you’ve almost more licence to be bold – more of an expectation that you’re going to do something substantive. People do want to see where the money goes. Although there’s controversy too. 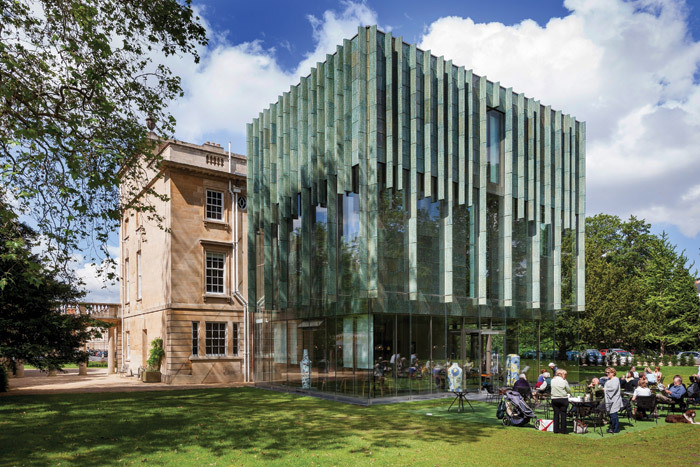 Holburne Museum in Bath (Eric Parry Architects, 2011), ran for years as an argument locally about what the extension should look like. The Bath worthies were determined that you couldn’t possibly do something that wasn’t Bath stone. And quite a lot of other people thought, actually, you could. We funded it. I propose that it has become a key part of the HLF’s role to support the most refined expressions of craft and design – because if it doesn’t, in the current climate, who will? Crofts says: ‘It’s true. I think we always feel that we have a duty to encourage people to go for quality and do things as best they can. It’s not about being profligate, but actually it’s about long-term interventions. So if we’re funding an extension or conversion it’s got to be robust and...last for years to come. And often that’s about that quality and craftsmanship. But it’s an interesting challenge because the skills to do that kind of work are in short supply. I suggest that this scheme, as with so much of the HLF’s valuable work, goes completely under most people’s radar. Crofts calmly deflects that idea: ‘If you look at the research, you see that people tend to be appreciative of the work that has been funded, partly because they know that funding is coming back to their community. So the income that’s generated through Lottery tickets comes right back and supports their local community, their park. It’s quite tangible, I think. ‘We’re very proud that a lot of our funding decisions are made locally. For a scheme of anything up to £2m, the decision is made regionally; only those projects asking more than £2m go to the board. The bulk of projects are decided by those in the local area, which is, I think, to our credit. ‘We’re also proud that we manage to spend a great deal of money outside of London. We see other funders being criticised for being Londoncentric. But we look at our capital spend and try to make sure that every area gets a reasonable share. So where is the focus going in the next decade? Have we reached a point where all the ancient churches and theatres and libraries in need of refurbishing are taken care of? In 1996 the HLF teamed up with the Big Lottery to launch Parks for People. Having transformed thousands of civic green spaces, the current targeted campaigns include First World War: Then And Now, and Great Place, which is, she says, ‘part of the Cultural White Paper. That’s about strategic planning for heritage and culture, working at local-authority level. We’ll see how that goes. We’ll see what other ideas it generates. We try to be quite responsive. A lot of the work of the department I’m in is about trying to understand what the sector is doing, where it’s struggling. Supporting cultural infrastructure, for the HLF, is clearly every bit as important as the design and architecture – if not more so. Says Crofts: ‘If you look at how we phrase our strategic framework, it’s embedded in all our thinking: this idea that we are investing in making a lasting difference for heritage and people. I guess it’s quite easy for people to think we are just talking about heritage, but actually we’re talking about people. It’s about making communities better, about giving people opportunities. Heritage is a vehicle, it’s a mechanism, by which you achieve that. It’s very good that we fix buildings or put the roof back on or whatever it may be, as part of a project, but it’s the difference that makes to a community that’s much more valuable. 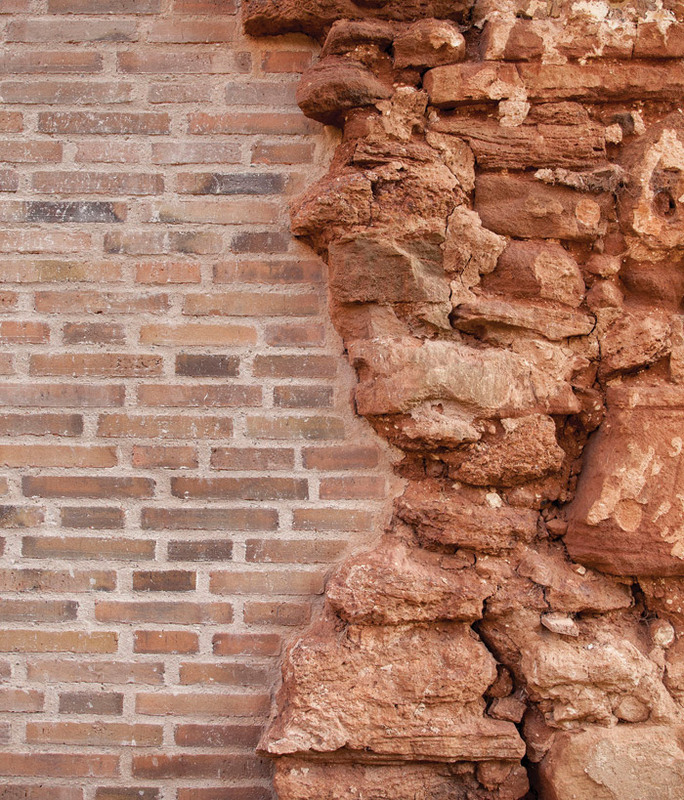 It’s one of the challenges that heritage as a concept faces. Immediately she thinks of examples – Bolton All Souls, a ‘stupidly big’ Victorian church, managed by the Churches Conservation Trust (CCT), whose surrounding Anglican community has now transformed into a largely Muslim one. 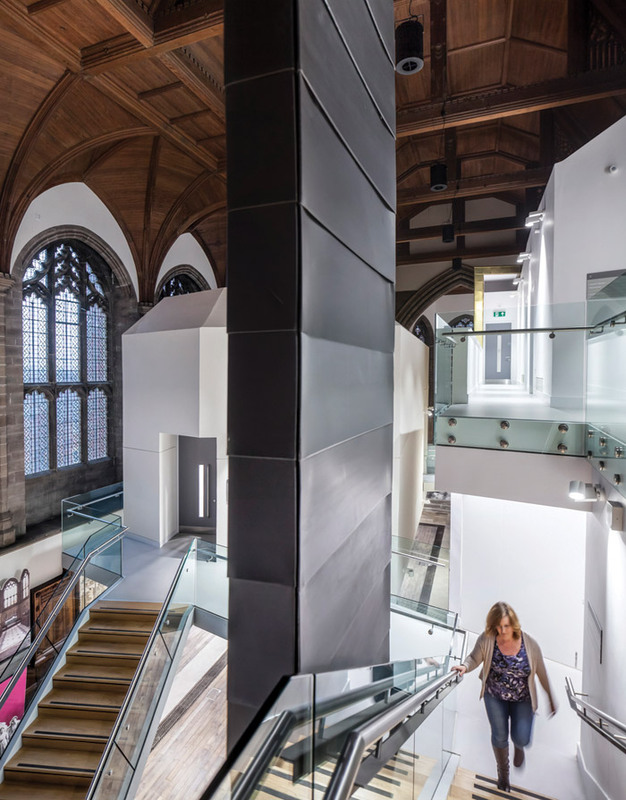 The CCT joined forces with the Muslim Community Centre next door to repurpose the church as a central, multifaith community space, with facilities housed inside a series of pods, on three floors and keeping the chancel intact so it still looks Anglican. 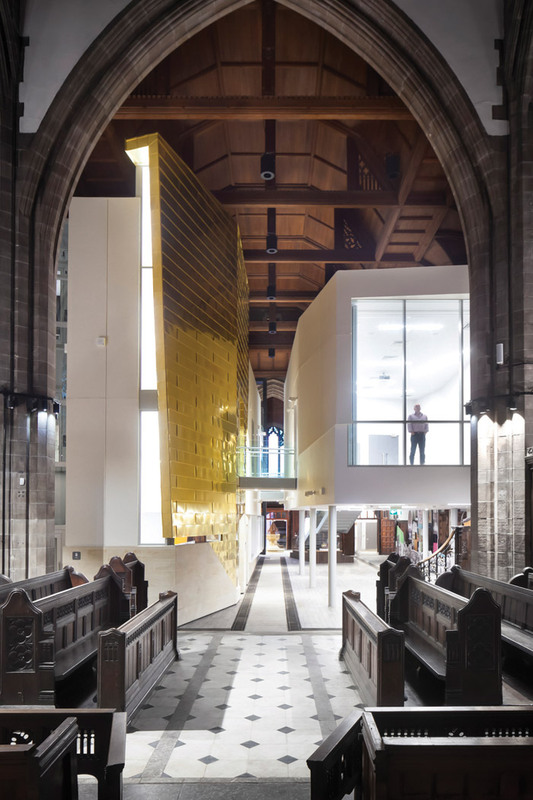 ‘It’s quite a good example of a project that, if you talk to non-architects, they are going to find it quite difficult to imagine the interior of a church containing these,’ she says. ‘The skill of the architect is the sketch, the explanation, the sharing of that vision, so you can convince people not only that it’s doable but also that it’s a good idea. It’s won several awards. It’s a bit unusual and was good fun as a project. 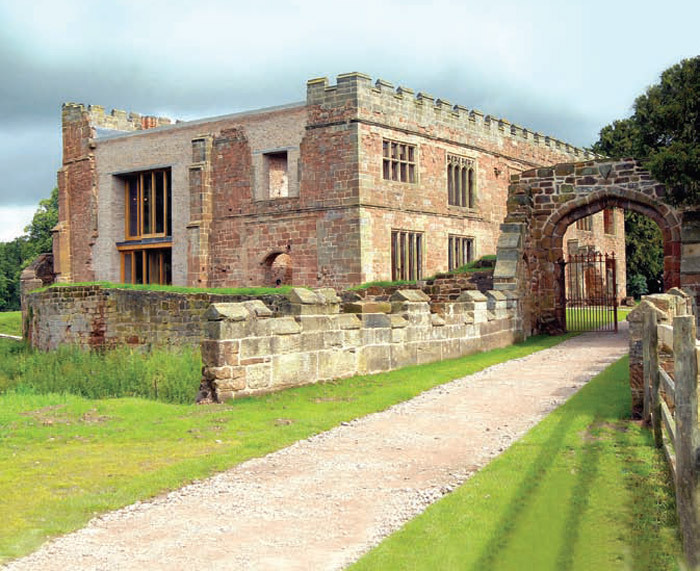 ‘Astley Castle, too, is an exciting reinvention of a ruin – turning part of it into a tasteful, unique, rentable holiday home. 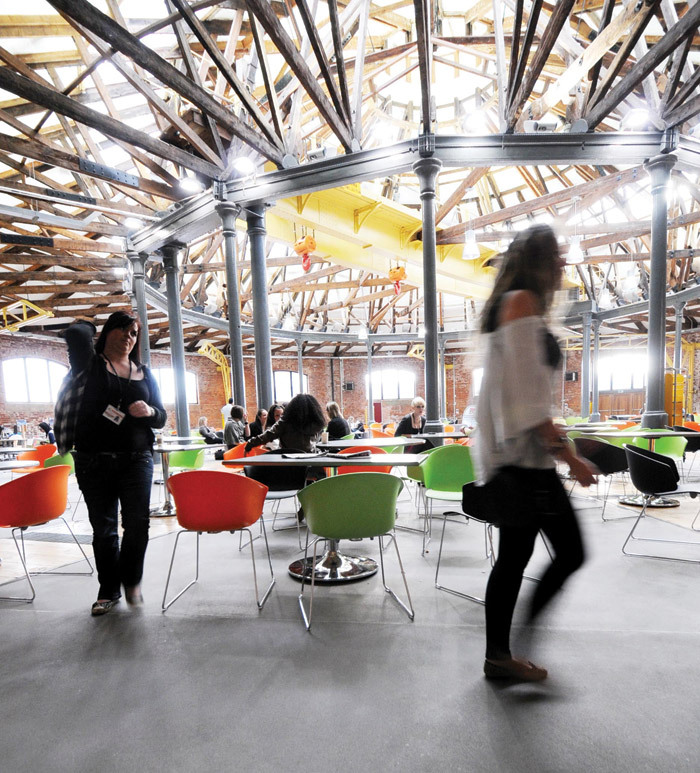 There’s also storytelling; architects are good at storytelling, and that adds to the whole presentation of the site, such as Middleport Pottery, by FCB studios. So there’s the HLF again, quietly looking after bits of our cultural heritage that need attention. Low profile, yes, but as we now know, the long-term consequences of this behind-the-scenes HLF work can be very powerful.